9 Anti-Aging Foods for Healthy, Radiant Skin, From the Inside Out! O.K., quick poll! Raise your hand if you’re eating right. If you answered yes and live in the U.S., you’re in the minority. Recent research has shown that about three-quarters of the population isn’t eating enough fruits and vegetables, while the vast majority of us are eating too much sodium, sugar, and saturated fat. Some of the benefits of healthy eating—such as lowered risk of heart disease, obesity, type-2 diabetes, and certain cancers—are well known. But did you know that eating right is essential for healthy skin? How Does Food Keep You Looking Young? Food delivers nutrients to the body. Some of these protect skin cells from the sun’s rays, some keep skin hydrated, and some limit skin damage from harmful molecules known as free radicals. Others increase cell turnover to reveal healthier skin underneath, and still others build strong cell walls for smooth, firm, supple-looking skin. Conversely, ultra-processed foods—such as pre-made meals, breakfast cereals, and instant soups—are less nutrient-dense and can spike your blood sugar, leading to wrinkles and acne. So your quest for food wellness begins with organic whole foods, mainly fruits and vegetables that are free of pesticides, chemical fertilizers, and dyes. Blueberries are on everyone’s list of superfoods, and for good reason: they’re among the most antioxidant-rich foods on earth. 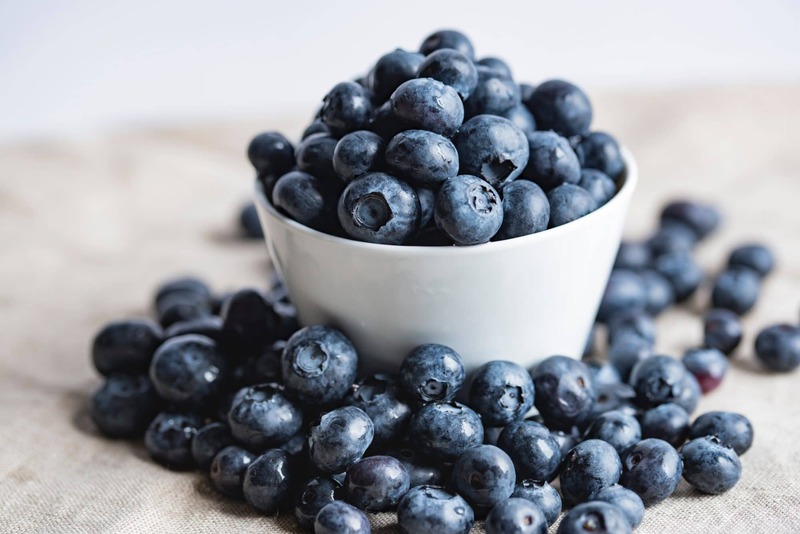 Blueberries’ relatively mild flavor means they’re as adaptable as they are good for you: enjoy with breakfast yogurt, afternoon smoothies, dinner salads—you name it. If you want to switch it up, strawberries, raspberries, and blackberries—all berries, really—are excellent, nutritious food choices. Oranges, packed with water and vitamin C, keep your skin hydrated while helping your body produce collagen, a protein that keeps skin firm and fights the appearance of aging. A single orange has more than 100 percent of the daily recommended intake of vitamin C—good news if you’re in a rush or between meals. Pomegranates are another excellent source of vitamin C, as well as other antioxidants that fight free radicals and promote skin tone. 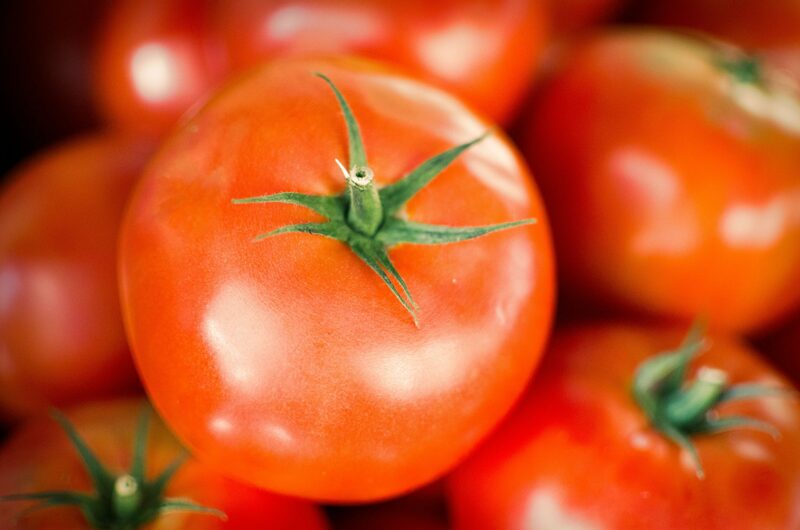 Like many of the foods on this list, tomatoes are as ubiquitous as they are nutritious. In addition to the all-important vitamin C, tomatoes contain lycopene, an important antioxidant that protects skin from sun damage and promotes circulatory health. You’ve probably heard that avocados are rich in the healthy fats (monounsaturated fats) that help develop and maintain healthy cells and also lower the risk of heart disease and stroke. Avocados also contain vitamins A and E, which guard against UV rays and keep skin moisturized; glutathione, a powerful antioxidant; and NMN, a compound that may have anti-aging effects. It’s about time for a leafy green on this list. 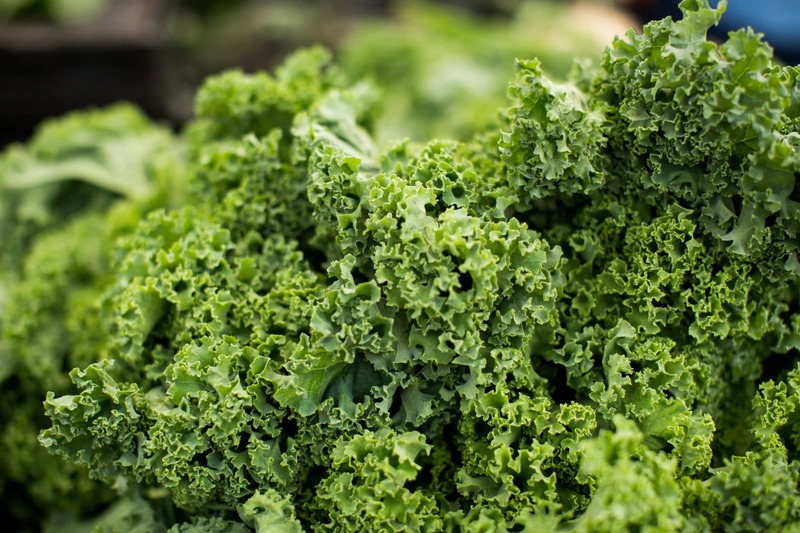 Kale is high in potassium, which keeps skin cells hydrated and firm. It also has vitamin K, which helps with blood clotting and may help with spider veins, scars, and circles under the eyes. That sweet potatoes are both better tasting and better for you than russets is one of nature’s more delicious ironies. Sweet potatoes are rich in vitamin C and beta-carotene, which your body converts into vitamin A and antioxidants. Salmon is an excellent source of omega-3 fats, which keep skin moisturized, reduce inflammation, and may even guard against skin cancer. From a sustainability standpoint, the Monterey Bay Aquarium recommends Chinook (king) salmon raised in freshwater or marine net pens in New Zealand, or in indoor recirculating tanks worldwide. Hydration is essential for healthy skin, and green tea is among the best ways to stay hydrated. It contains antioxidants, vitamin B3, and a chemical (EGCG) that helps skin cells stay healthy. 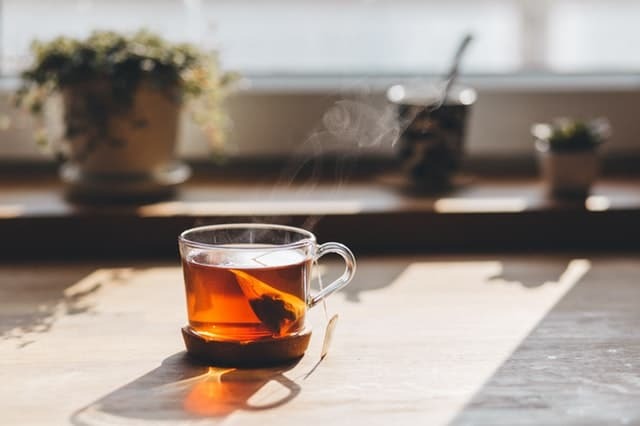 Green tea also contains caffeine—about a third as much as coffee—so if you’re caffeine-sensitive you may want to limit your intake to mornings only. Sweetening with honey provides yet more antioxidants and, unlike regular sugar, won’t cause skin inflammation. So you’ve probably detected a few themes here. Fresh fruits and vegetables are really where it’s at, especially ones that are high in antioxidants and low in the kinds of quickly-digested carbs (like those in russet potatoes and white rice) that spike your blood sugar. Staying hydrated, hitting your daily nutrient intake levels, and mixing-and-matching among these and other healthy foods will provide a lifetime of benefits for you—and your skin. And of course, food is only part of your overall wellness picture. A nice, brisk walk (yes, even in winter!) helps to maintain cardiovascular and mental health, and sunlight is a great source of vitamin D. Just don’t forget your sunscreen! What are your favorite age-defying foods? Let us know in the comments below! I love this article and love all the foods in the list. Thank you.